Freedom. What does that word mean to you? No rules? No boss? No stress? No matter how you define freedom, it’s probably something you want. Because freedom allows you to truly live as you truly are. That’s what Live Free is all about: discovering something better. This five-week, interactive journal (for students and anyone else looking for some grace in their lives) gives us a glimpse into Paul’s journey from religion to relationship. It reveals how an encounter with Jesus forever changed Paul’s view of God, other people, and the world. Because of Jesus, Paul learned to live free. And so can we. Live Free is part of the XP3 Series, interactive journals for middle school and high school students. Ben Crawshaw heads up content development for The Rocket Company, a church resourcing organization, and the student initiative at Orange. 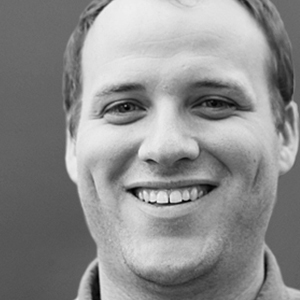 Prior to his work with Orange and The Rocket Company, Ben was the creative director of High School Ministry at North Point Community Church in Alpharetta, Georgia. Ben and his wife, Holly, have two daughters, Lilah and Esmae. 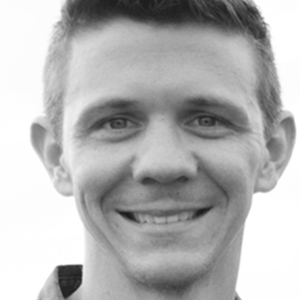 Jared Jones is the director of Student Ministries at Orangewood Church in Orlando, Florida, where he lives with his wife, Sarah, and daughter, Penelope.